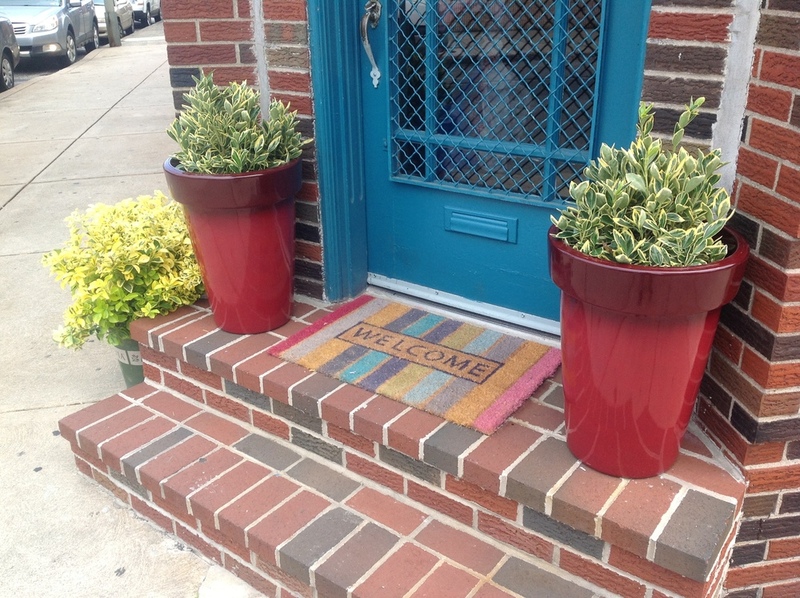 Aversa PR will open an office in the former Girls Can Tell space at 1114 Piece Street, Philadelphia, PA 19148. 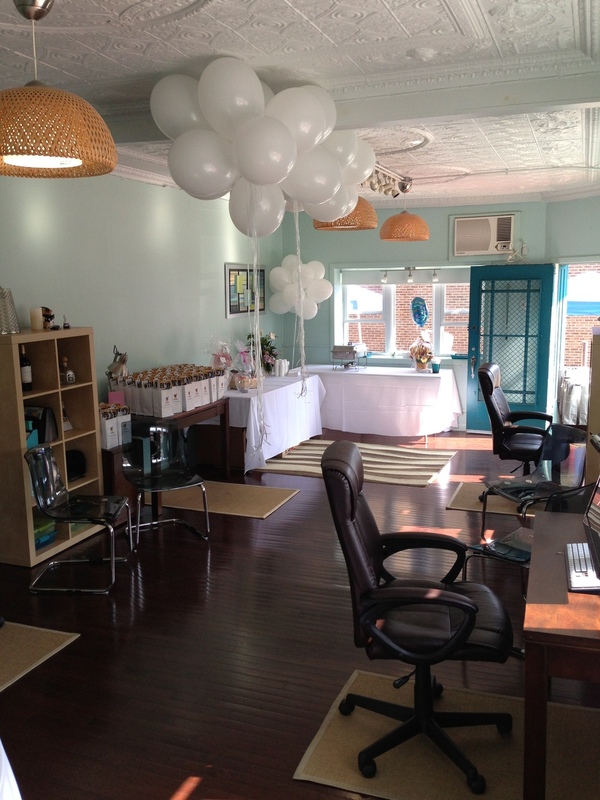 The new space is only a few feet away from the East Passyunk Avenue Business Improvement District. Aversa PR recently moved to new offices at 1701 S. 11th Street, Philadelphia, PA 19148. Please call 215-840-9216 before stopping by to make sure we are in the office.